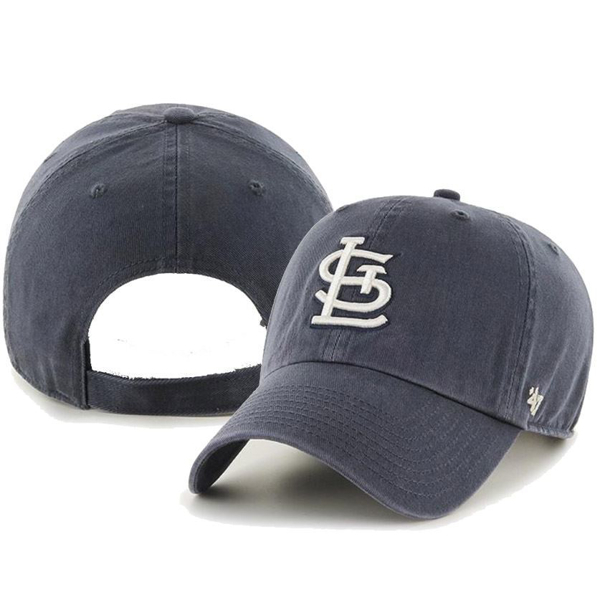 Show your team spirit anytime with the ‘47 Brand Clean Up Hat. This hat is made with 100% comfy cotton and has bold team graphics that anyone is sure to love. Women's lightly structured adjustable cap. Features chain stitch embroidered city and team name at front, contrast visor stitching, and team color undervisor.